Should Campus Protests Have Trigger Warnings Too? Should Campus Protests Have Trigger Warnings Too? 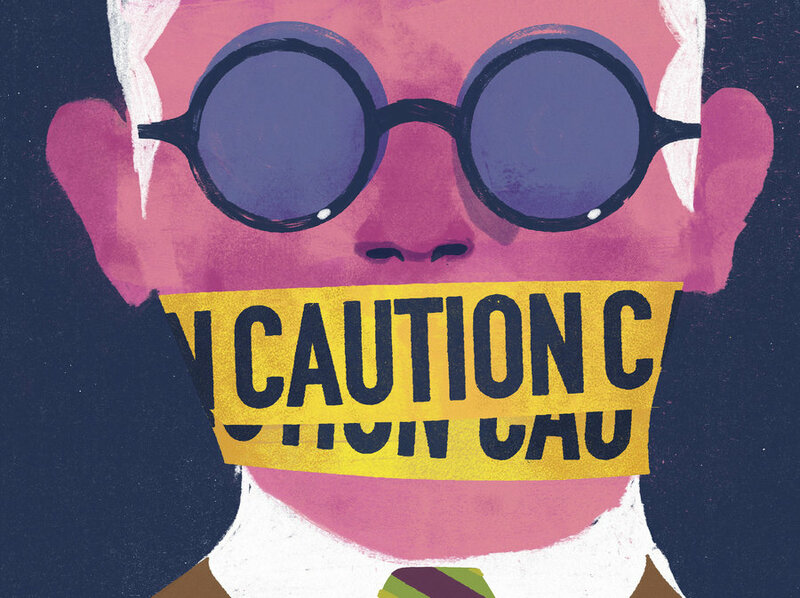 Should Campus Protests Have Trigger Warnings Too? If students with psychological damage can be traumatized by words or images, what about scenes, signs and demonstrations? Last month, the Voice for Life group at Johns Hopkins University held an anti-abortion event directly next to the library. Fake graves littered the grass, and a sign informed students that more innocent lives are lost every day from abortions than were taken in the whole of 9/11. If either the group’s message or the way in which they communicate it offends you, you are not alone. Still, though perhaps crass, few would argue that it is not within the group’s First Amendment rights to peacefully assemble and protest. That the Voice for Life is entitled to the right to express their opinion, especially on a college campus, is nearly indisputable. The question is raised though, in light of the graphic and often traumatic nature of abortion, should there be restrictions on such a protest? More precisely, should “trigger warnings,” a buzzy phrase typically relegated to syllabi and course materials, be applied to on-campus protests? 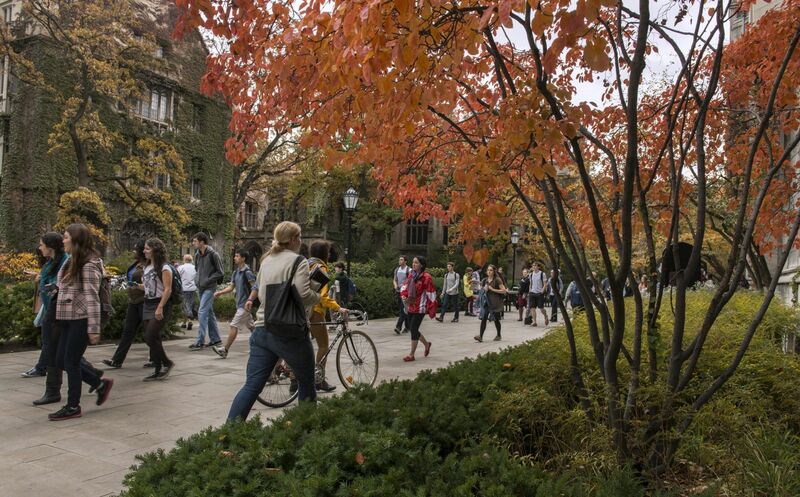 Jay Ellison, Dean at the University of Chicago, set off a firestorm of controversy by informing incoming freshmen in August that they should not expect any trigger warnings when they arrived on campus. His intention was to underscore the belief that college is an environment designed for brushing ideological elbows, confronting beliefs with which you disagree and initiating uncomfortable, but enlightening conversations. Supporters of such “character building” logic often misunderstand the intended audience of trigger warnings. If you have no psychological triggers, then you are correct in assuming that you probably do not need warnings. Yet one must not conflate a lack of utility for oneself with a lack of utility. Most students do not need handicap entrances, yet who would argue that they are useless? Most students do not have serious food allergies, yet who would argue that a list of ingredients is frivolous? Though psychological trauma endangers only a small percentage of students, who would argue that their well-being should be ignored? Even on college campuses, the tyranny of the majority looms. Consider the Voice for Life protest at Hopkins. According to Planned Parenthood, approximately 578,681 abortions were administered last year, and nearly half were on women younger than 24. Given the distressing nature of abortion, and the odds that one or more of those nearly 262,722 women might be on campus, might it be the university’s responsibility to warn students of the potentially harmful demonstration? No one is asking that peaceful protests be eliminated or even censored. There is, though, ample precedent for imposing restrictions on the “time, place, and manner” of protests, provided constitutional safeguards are met. It simply stands that if warnings make sense when engaging with potential triggers in the words or letters of professors and books, they also make sense when engaging with potentially triggering actions. In regard to the Voice for Life protest, a simple student-wide e-mail would suffice. Realistically, most students will not read the warning. Students who would pass the protest by force of route would still pass it, and those who never would have encountered the rally have a chance to learn of its existence, in essence helping the protestors spread their message further than they originally could have. Most importantly though, the students who might suffer psychological anguish as a result of the protest can choose to avoid it—or not. 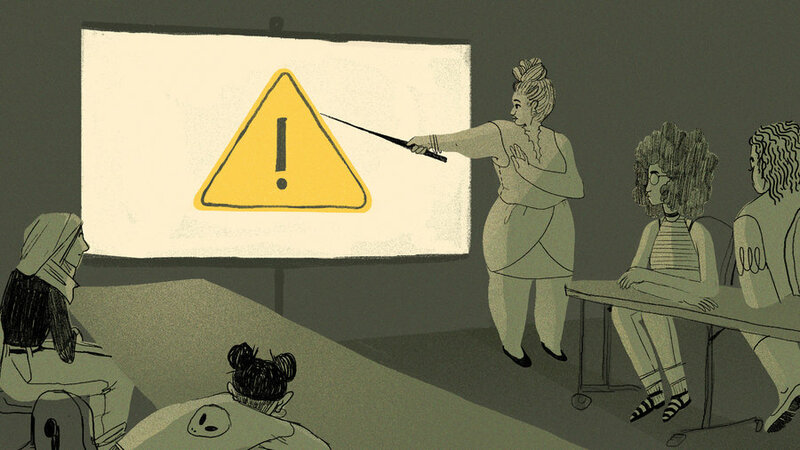 The reality is that those requesting trigger warnings are not asking to be sheltered from provocative materials or exercises; they are merely asking that they be able to choose whether or not they want to experience them. Were you to be the victim of psychological trauma, wouldn’t that be a choice you’d like to make?